One frame exhibits about World War I. 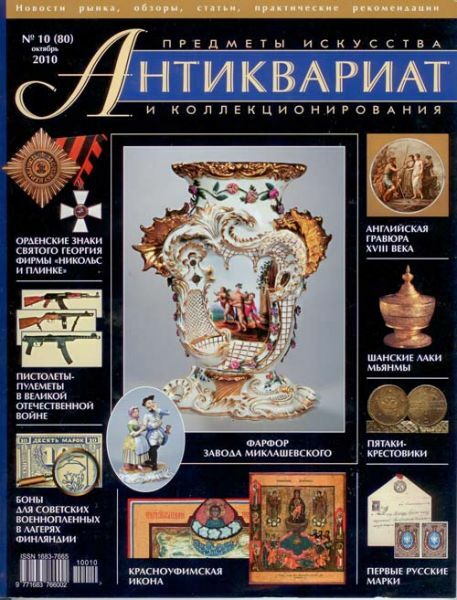 The List of the exhibitors is composed in alphabetic order in according to Russian alphabet. Class 4: Class of the members of Philatelic Academies and AIJP. Non-competitive exhibition. 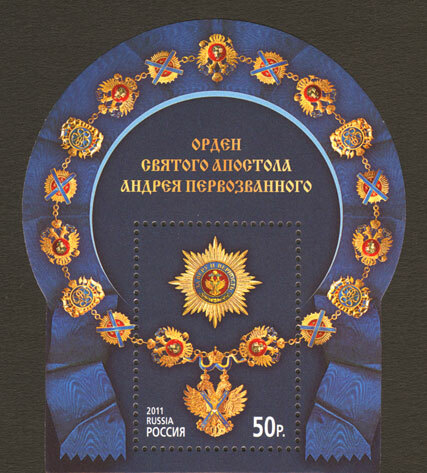 4-001 DRAGUNSKI, Evgeniy (Russia). "A hand with a sword", the issue of 1918. 4-002 DUBOVIK, Dmitriy (Russia). The naval forces of Russia in World War I. 4-003 KIRILLOV, Linart (Russia). World War I in Latvia. 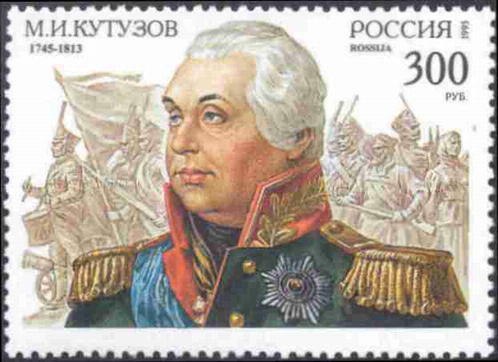 4-004 KREPOSTNOV, Valeriy (Russia). 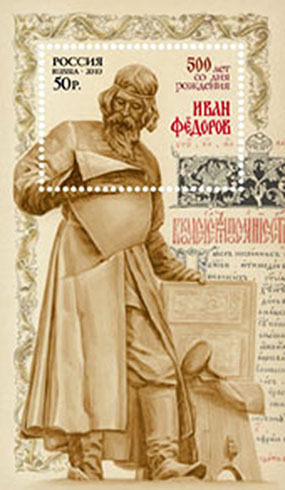 The post cards of artist Solomko’s publishing house. 4-005 MELITONJAN, Arsen (Russia). The post cards of World War I. 4-006 PALAGNUK, Viktor (Russia). Sisters of Mercy in World War I in the postcards of the Russian Empire. 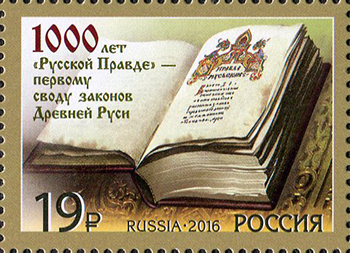 4-007 PEREVEZENTSEV, Vladimir (Russia). 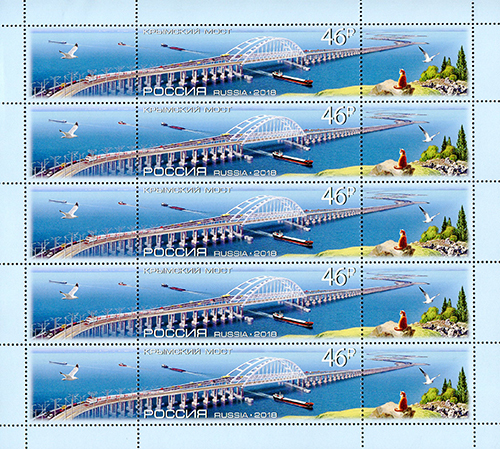 The postage stamps of "Patriotic Series" for the "Foreign exchange" 1925. 4-008 PRITULA, Vsevolod (Russia). Russian aviation in World War I. 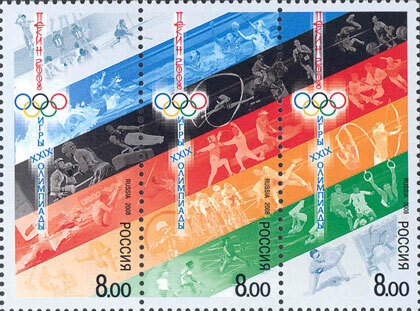 4-009 PRITULA, Vsevolod; KOLPAKOV, Grigoriy (Russia). Russia at the fronts of World War I. 4-010 PUGACHEV, Igor (Russia). Charitable correspondence of World War I. 4-011 PUGACHEV, Oleg (Russia). The letters of prisoners of war of World War I. 4-012 STREBULAEV, Aleksey (Russia). 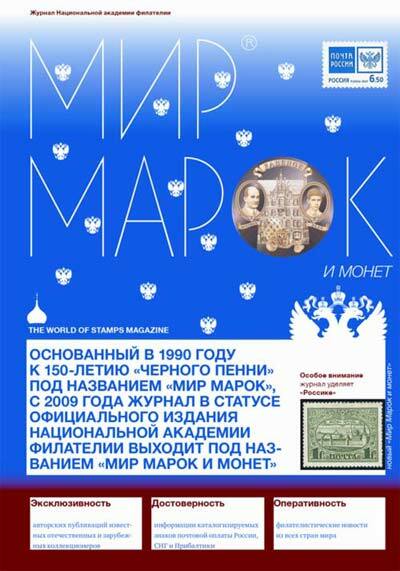 Personalized stamps of Moscow’s military censors of World War I. 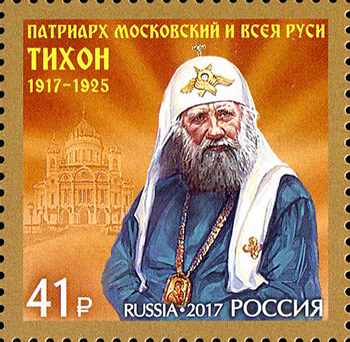 4-013 TKACHENKO, Sergey (Russia). World War I, the forms of the post cards for prisoners of war. 4-014 FLORENSKI, Pavel (Russia). Charitable Vignettes of World War I.